Happo-en is one of the most beautiful parks in Tokyo, hidden in the city. The name “Happo-en” means “a garden which is beautiful from all angles”, and that is certainly true here. 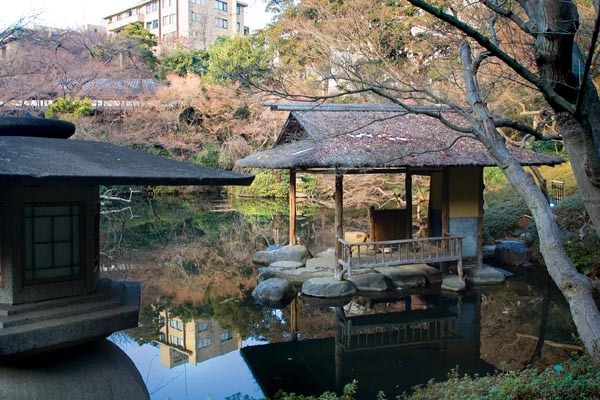 Located in the middle of Tokyo, in the district of Minato, the Happo-en is Japanese garden with beautiful rooms for the tea ceremony and traditional Japanese houses. It is a place dedicated to all Japanese, that look for a unique place to celebrate the wedding or organize any kind of other ceremony, or simply to enjoy the refined, traditional Japanese cuisine. The entrance to the park is free, but you may not always be able to enjoy the place during one of the many ceremonies that are often held inside. Like others traditional Japanese parks, also the Happo-en is a green island, surrounded by the concrete of Tokyo. However, insider there the traffic noise can not be heard and you can relax in the shade of a tree. 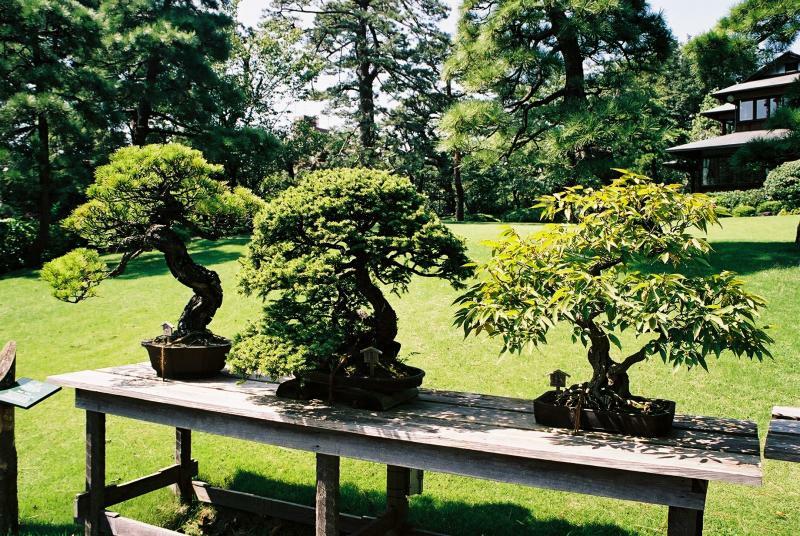 Also, depending on the season, you can see an amazing collection of bonsai, even with specimens of 500 years old. The nearest station is Shirokanedai.